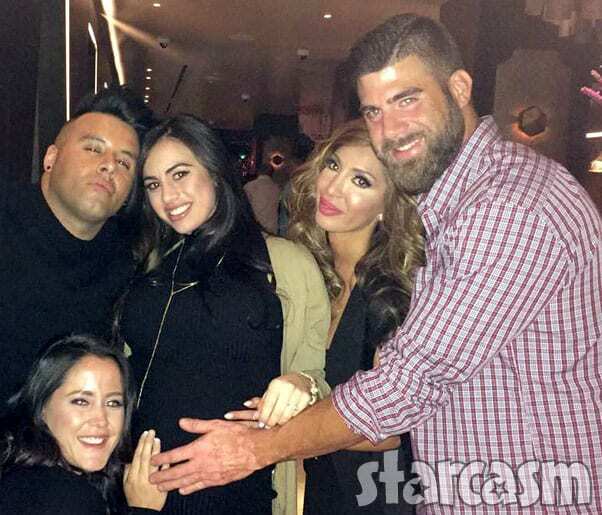 MTV producers did their best to quarantine Jenelle Eason’s husband David Eason during the Teen Mom 2 Reunion taping this weekend. They went so far as to put Jenelle (and David) up in a hotel IN ANOTHER STATE, opting to send a driver to pick her up and drive her to New York City for filming. 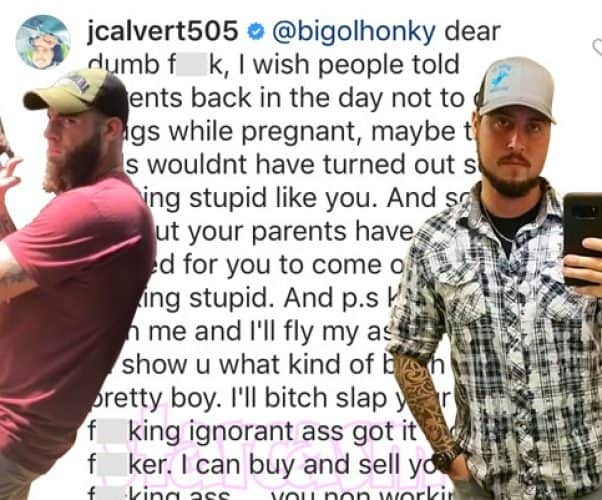 However, no amount of physical distance could keep David from stirring up drama by attacking a co-star as he used his brand new @bigolhonky Instagram account to go after Leah Messer’s ex-husband Jeremy Calvert. Jeremy was having NONE of it! 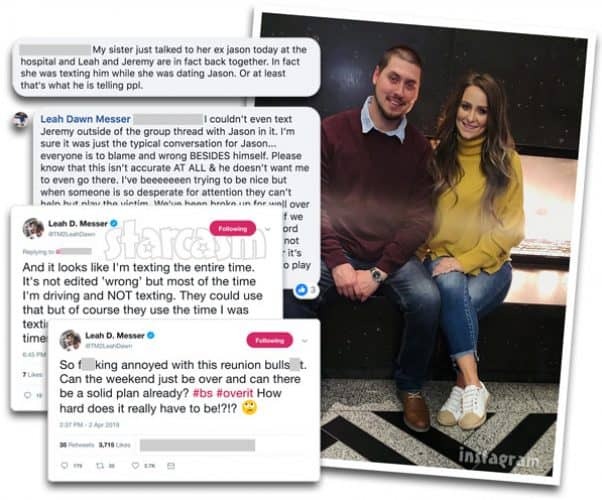 Teen Mom 2 star Leah Messer kept a pretty low profile on social media for quite a while, but that has all changed during this season of the show! 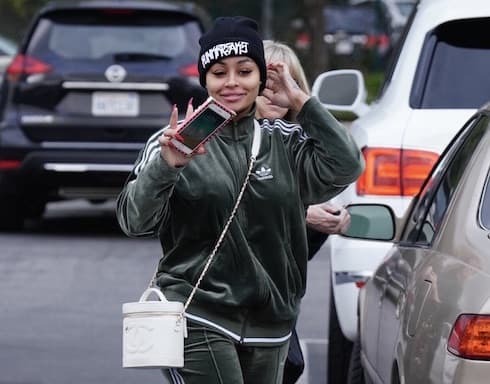 Leah has been quite outspoken, especially on Twitter, as she has quipped back about a number of topics including a report that Jason is telling people she was texting Jeremy while they were together, the Reunion production drama this weekend, her texting and driving on the show, her grammar, and even her recent outspokenness on social media! 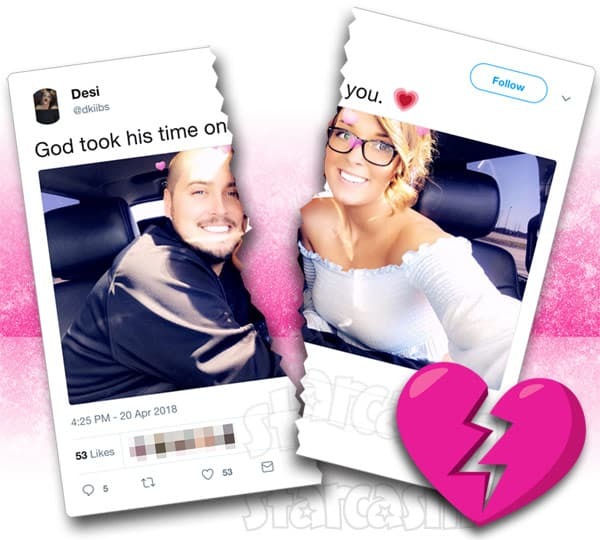 Less than two months after going public with their relationship, it appears as though Teen Mom 2 dad Jeremy Calvert and his girlfriend Desi Kibler have broken up. 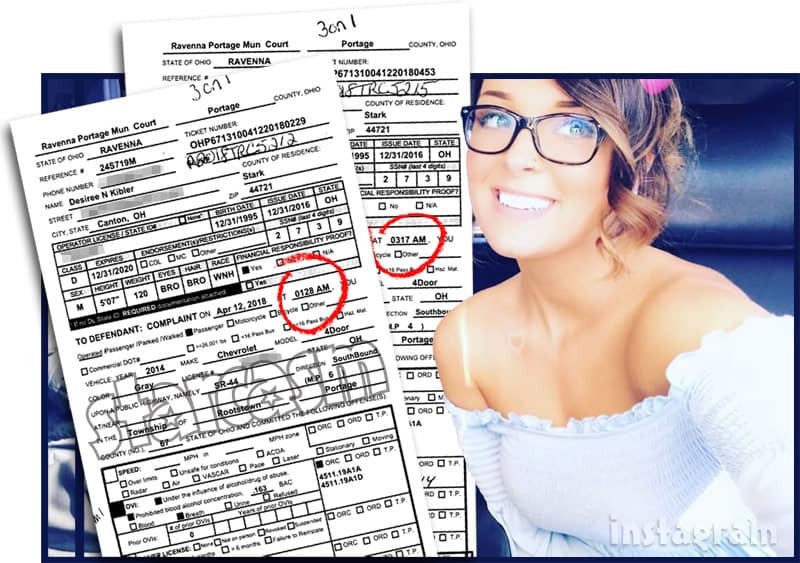 After having her Facebook page suspended for 30 days, Teen Mom 2 star Jenelle Eason took to Twitter to lash out at those who have offered up criticisms of her recent road rage incident, including Leah Messer's ex-husband Jeremy Calvert, Chelsea Houska's dad Dr. Randy Houska, and Teen Mom news source The Ashley's Reality Roundup. 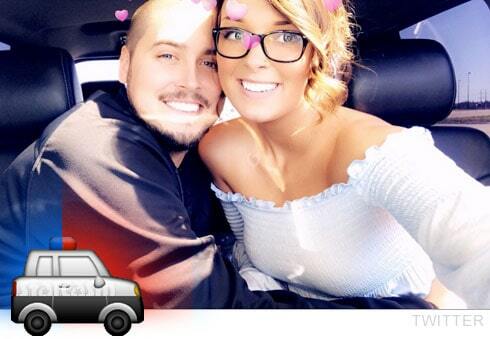 The fallout continues after Teen Mom 2 star Jenelle Eason reportedly pulled a gun on a man while following him home in a road rage fit last week. 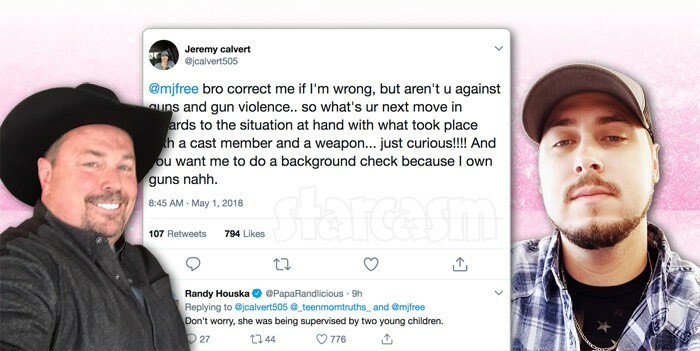 The latest to react are two of Jenelle's male Teen Mom 2 co-stars, Jeremy Calvert and Dr. Randy Houska. 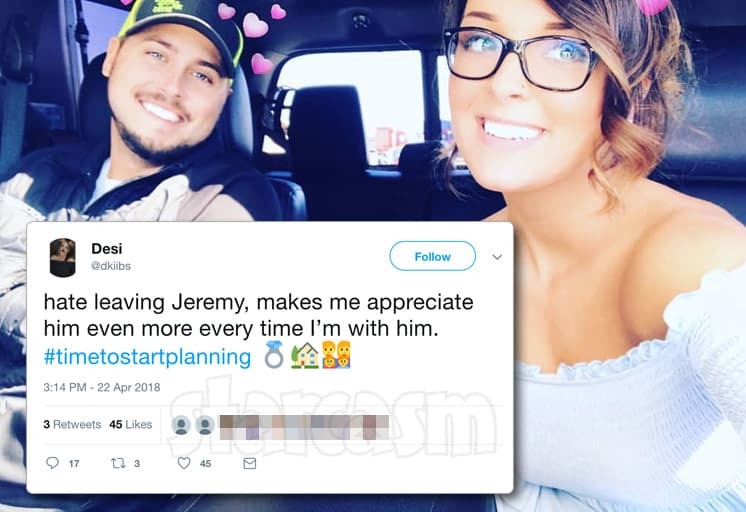 Teen Mom 2 dad Jeremy Calvert officially revealed that he is dating 22-year-old Desi Kibler from Canton, Ohio last week, and it appears as though he may have his hands full! 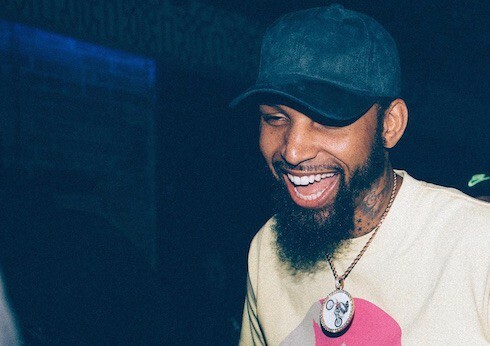 According to online records, Desi was arrested for DUI and drug possession and booked on April 12. 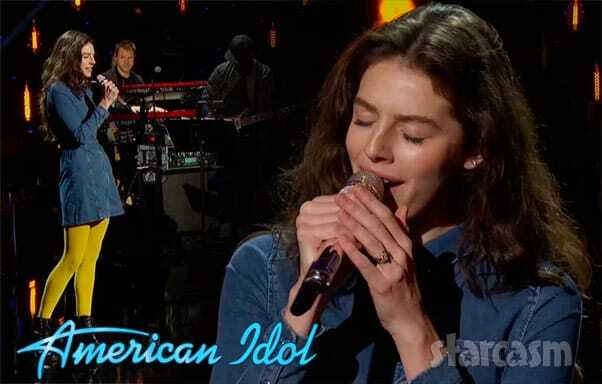 Apparently, she decided it was a good idea to drive herself home from jail, as she was stopped by the same officer and arrested for DUI again (in addition to driving on a suspended license) less than two hours later. This time, Jeremy had to bail her out. 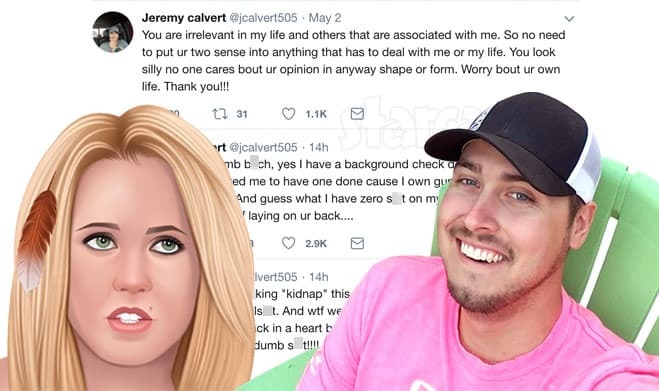 It appears that Teen Mom 2 dad Jeremy Calvert has FINALLY moved on from his on-again-off-again-on-again-off-again ex Brooke Wehr, as he officially revealed on social media that he has been dating a young lady from Ohio named Desi Kibler.